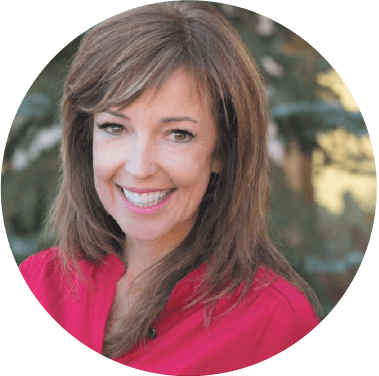 Terry Sidford has been a certified life coach for the past 15 years and has assisted scores of people in achieving their dreams, which she believes is her own life’s purpose. Terry’s greatest joy has always been to help others unleash their potential and live life to the fullest. Based on her success as a life coach, she has been asked to speak at many personal growth and business-related events. Terry also authors a widely acclaimed newsletter that focuses on her principles of Being. She was professionally trained by The Coaches Training Institute and received an Associate Certified Coach credential from the International Coaching Federation. To add to her diverse background, Terry trained at Body Balance University and National Exercise and Sports Trainer Association to become a certified Pilates instructor. Since then, she’s taught Pilates for the past nine years. In addition, she is a licensed real estate agent in Utah. Terry was raised in Southern California and has lived in Utah for more than 30 years. She’s active in the outdoors, plays tennis, runs, and skis. Currently she resides in Park City with her husband, Matthew, and has two sons, Alex and Connor. You can connect with Terry on Twitter, Facebook, LinkedIN and Pinterest. Copyright © 2015. Terry Sidford. All rights reserved.